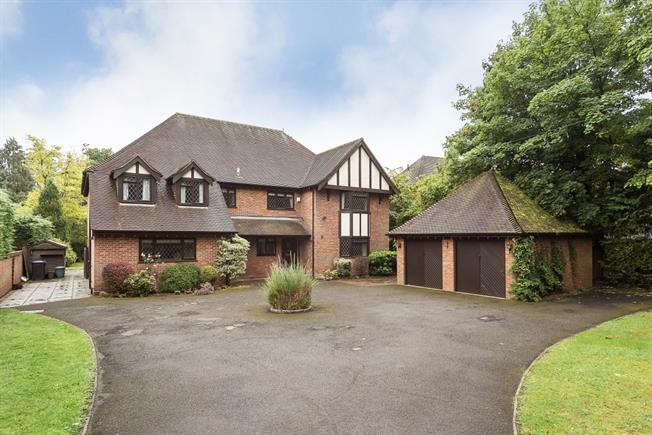 5 Bedroom Detached House To Rent in Gerrards Cross for £3,950 per Calendar Month. A spacious and versatile large five bedroom family home offering large living and entertaining space. Situated a short drive from Gerrards Cross Village and within walking distance to the train station. Accommodation comprises: large entrance hall: living room with feature fireplace and patio door out to garden: dining room: family room: study: large kitchen/breakfast room: utility: cloakroom: principal bedroom with en-suite dressing and bathroom: Guest bedroom with en-suite shower room, three further double bedrooms : family bathroom: double garage: front and rear gardens, driveway parking.